I found my white knight (in shining armour). Now before you start thinking I’m finally talking about my love life or a tall, handsome boy sweeping me off my feet, let me burst your bubble right now. I’m actually talking about my new baby–Sony Xperia Z5 in classic white. Although it’s quite handsome as well with its minimalist and sleek design, I love it more because it’s equipped with the best camera and the fastest autofocus to help me document my adventures on social media. (It can’t be just about the looks, you know.) 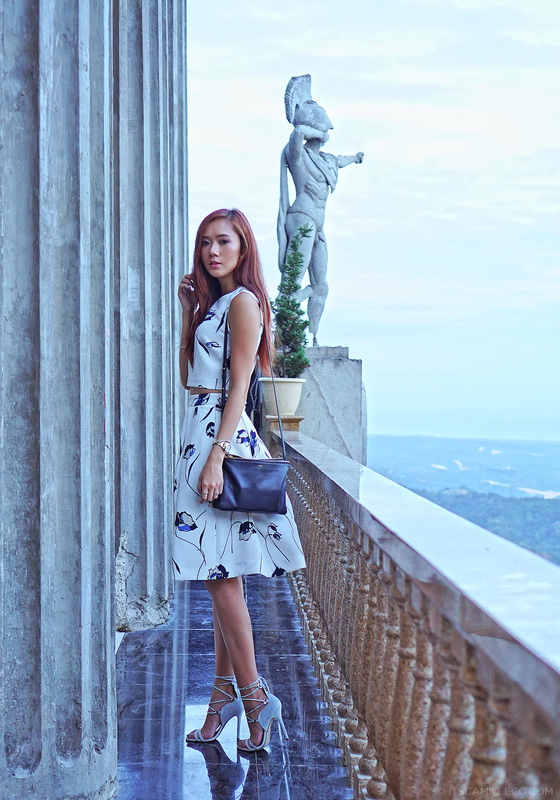 Check it out below as I took it out for a spin at Cebu’s Temple of Leah! Got a Z5 already? Join the millions of Xperia users around the world upload your photos on Facebook, Twitter and Instagram with the hashtag #SonyXperiaZ5. If you don’t have one yet, Xperia Z5 and its smaller (but just as powerful) sibling Z5 Compact is out now, available in all Sony Centres and Sony Mobile Stores nationwide. Stay tuned for Xperia Z5 Premium coming out early this month. Oh my goodness, I thought this was in Europe! Never expected the Philippines has this in Cebu. It’s beautiful! How do you find out about lesser known places? All this in Sony Z5??? 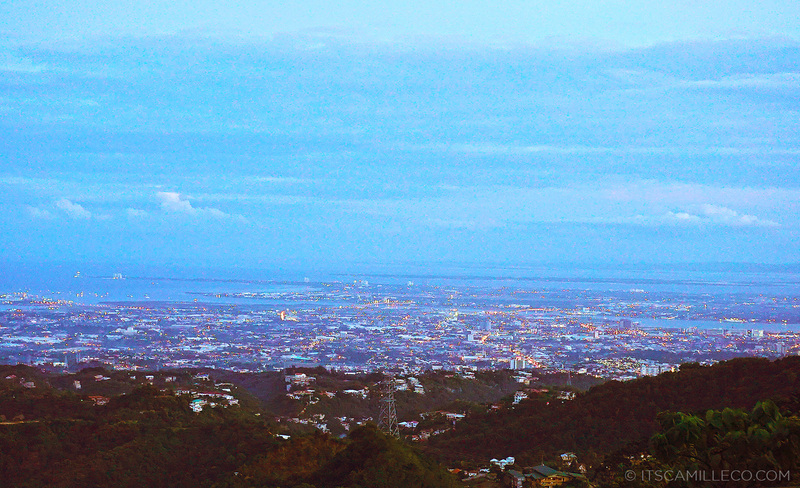 ma try ngaa…Been here once and all my shots was epic failed! hehehe nice shots Ms. Camille, looking forward for your next travel. Oh my gosh, the image quality is no joke at all! :D I love how sharp every detail is, yet the bokeh effect isn’t sacrificed at all <3 I'm definitely going to be keeping this camera in mind when I shop for a new one! love how the ootd are connecting to each others ,especially the shoes is beyond fab! 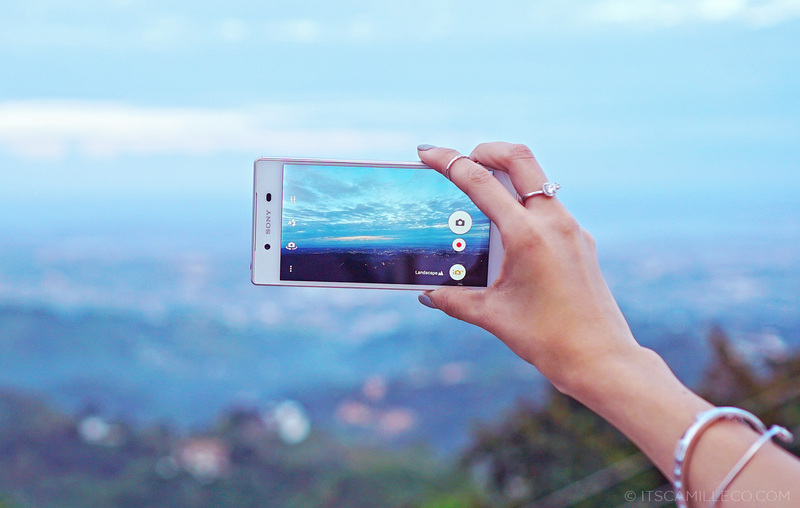 You took that picture using your #SonyXperiaZ5? Thank you for sharing Camille :) Nice co ord too! I’m pretty sure your knight is one tall and handsome boy too. Hihi. Love you Cams! Peace! Anyway, I really love your outfit here especially those shoes. Plus, Temple of Leah looks magical at this hour. 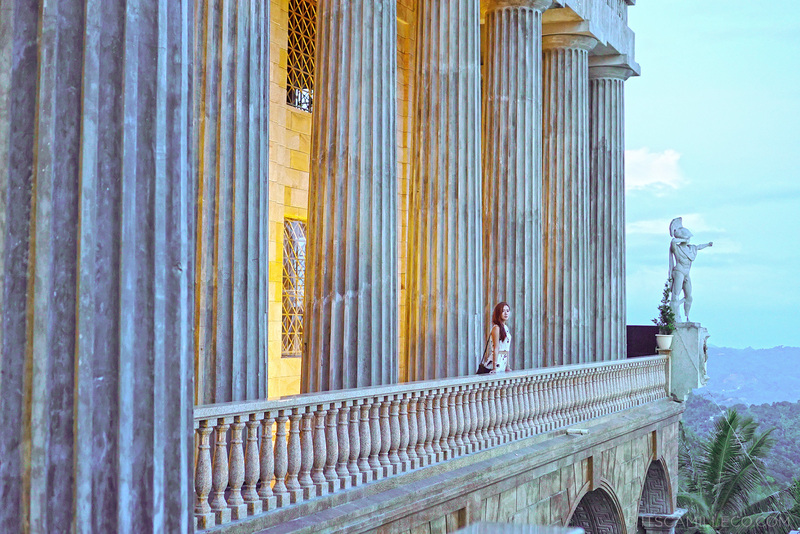 what the temple of Leah? Wow the pictures are amazing. Great view!